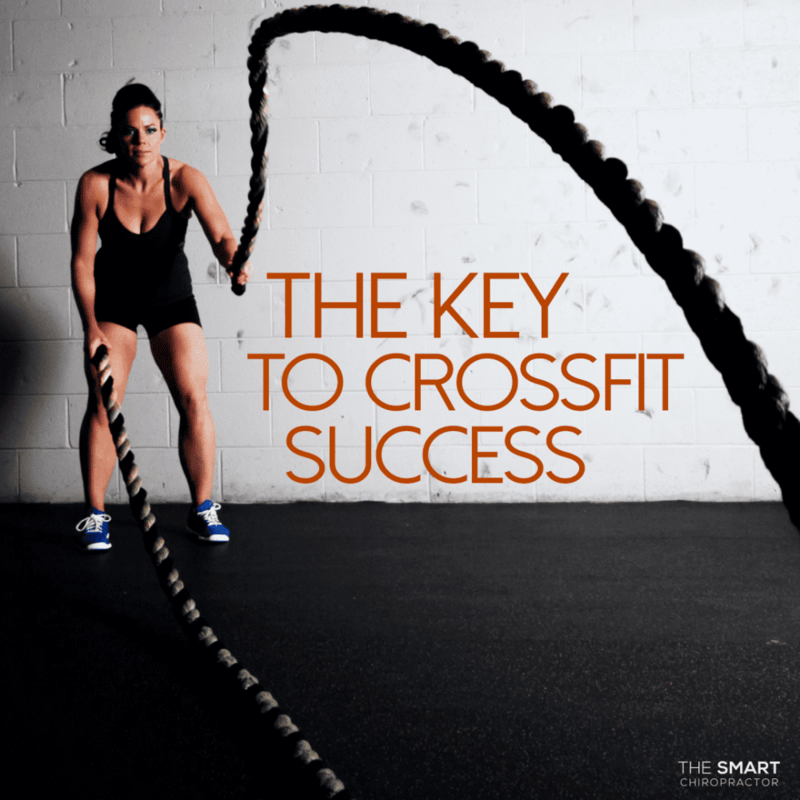 Crossfit is an awesome way to get fit that is sweeping the nation. The group setting that promotes motivation and healthy competition and the high intensity interval training get get your body amazing results. However, the biggest problem we see with Crossfit is injuries. So often when people get involved in Crossfit they get overzealous and become injured. These injuries tend to be caused by poor motion and form during specific exercises. While proper instruction on how to move when repping is important, sometimes the problem lies elsewhere. So how can you reduce that risk of injury? Well, researches have found that a few of those things include ensuring a full range of motion, progessive intensity when stretngth training, and warm up/cool downs before and after. 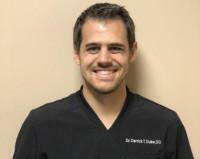 Finally, on of the most important things you can do to prevent injury is ensuring your joint are moving properly. Chiropractic is excellent for maintaining proper range of motion of your joints and improving posture to keep you safe. That’s why we offer Power Hour, which we have described before here. · Stretch both before and after you workout. · Never cheat! Always focus on quality in form vs. quantity of weight when repping. 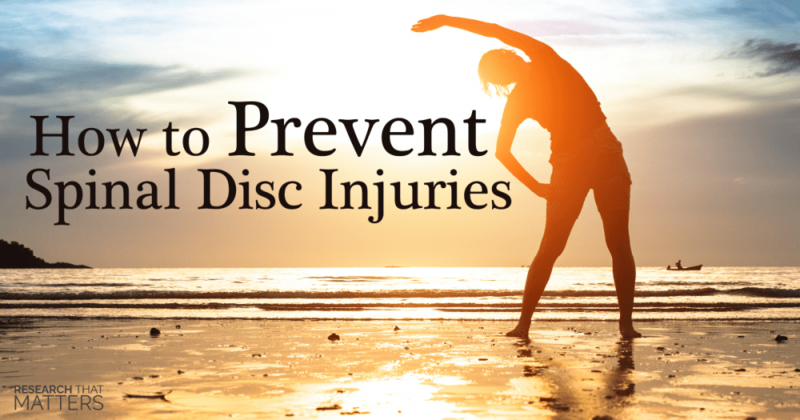 Because so many of us live lives devoid of activity, our spines are at increased risk of injury--including disc injuries. Read on about what changes you can make to prevent something like this from happening to you. Stretching before and after activity is important, and regrettably, most people don't do it. But did you know that there are also better ways to stretch than what is typical? 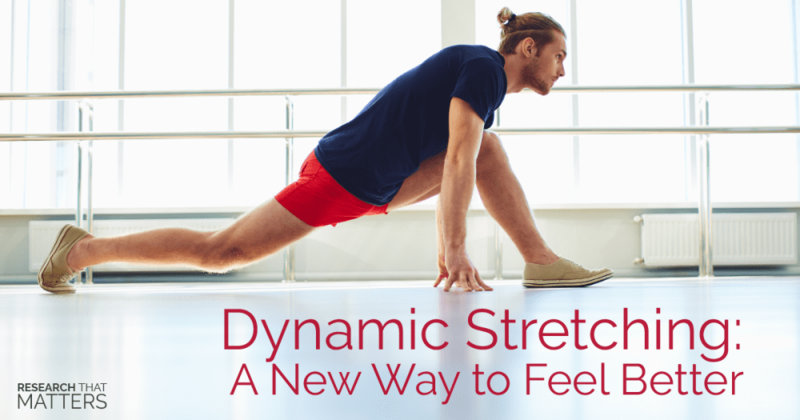 Find out about Dynamic stretching and how it can help you better prevent injury. Is Kinesiotape worth the Hype? What is this colorful tape more athletes are wearing at sporting events, and how does it work? 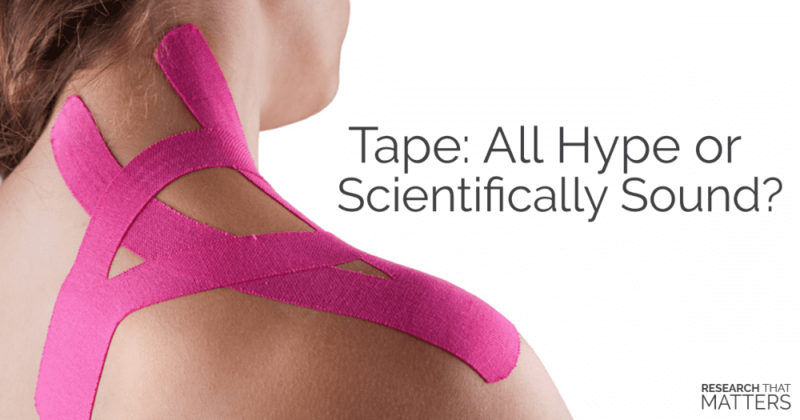 Find out how kinesiotape may be a great option for you to feel, live, or perform better. 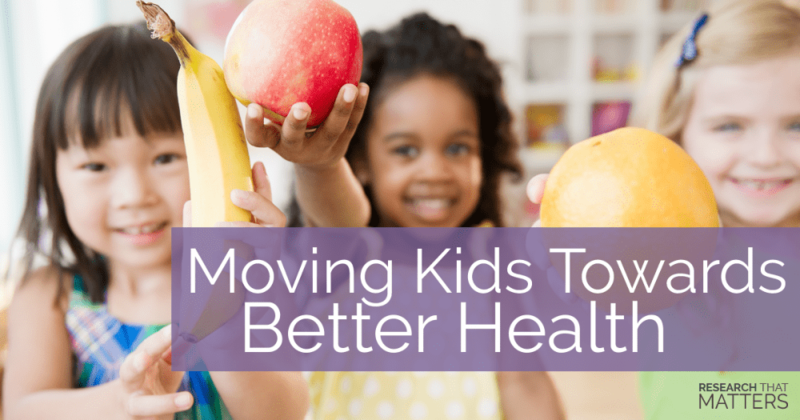 Starting your kids on good habits of staying active will impact their lives for the better in the years to come. Foam Rolling the Right Way! Foam Rolling is an excellent way to improve range of motion, decrease pain, and reduce risk of injury. Regrettably, many aren't doing it quite right. 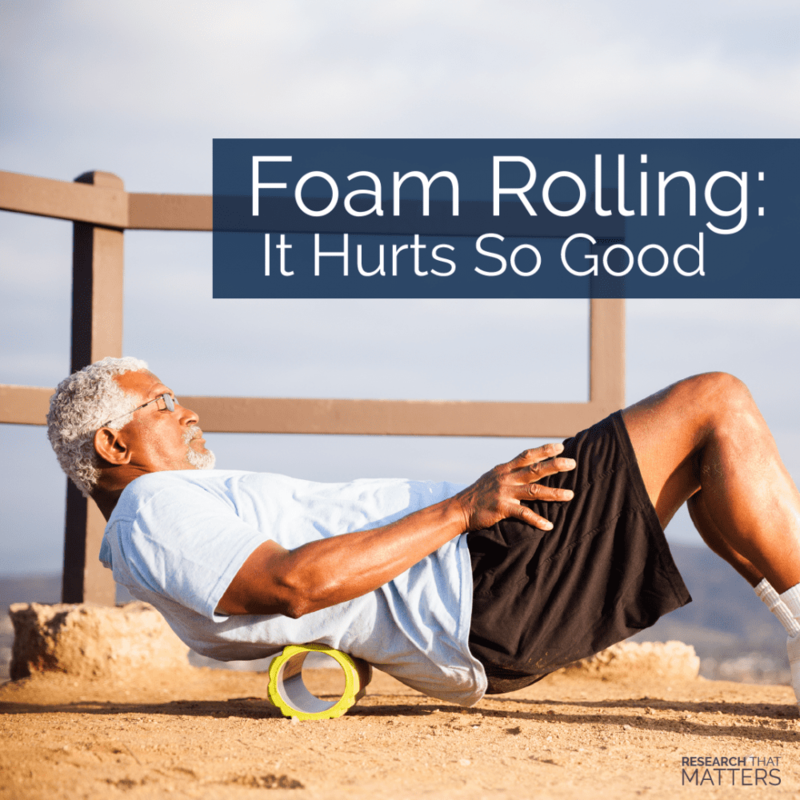 Find out how to get more out of your foam roller. 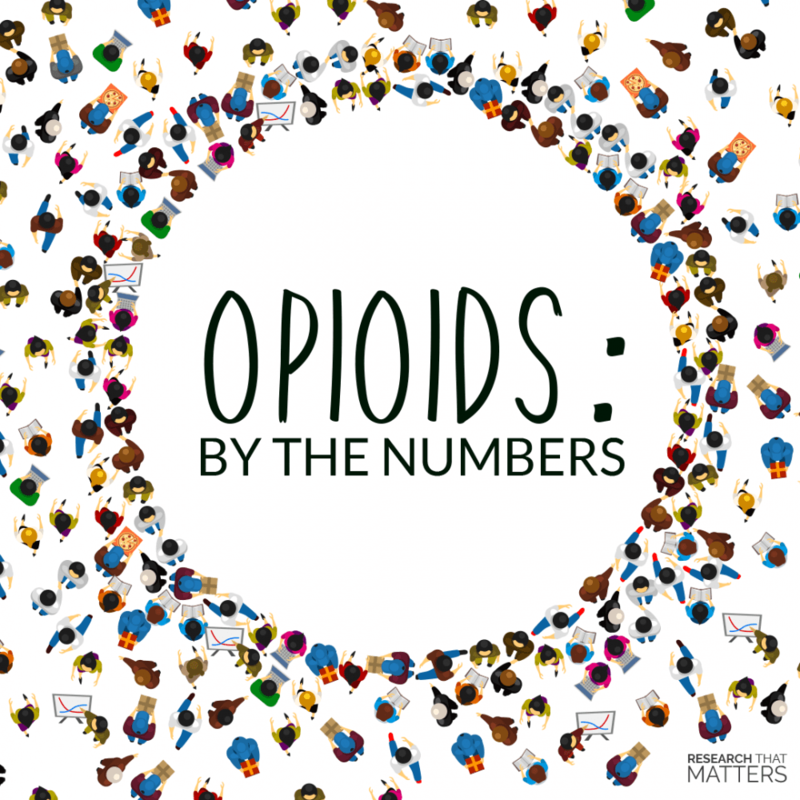 While Opioids are affective at relieving pain, they're also affective at leading to addiction. That's why Better Chiropractic wants to education you about the relative risks involved and let you know there are other, better options.